If you’re looking for ways to add space and value to your home, a garden room may offer everything you need. A well-designed space should offer a peaceful retreat while enhancing the appearance and character of your home. But how do you choose the right setup that suits your lifestyle, family and budget? 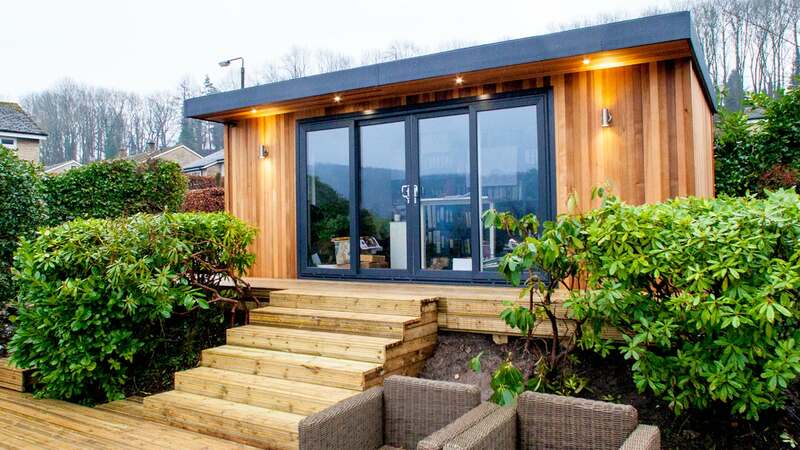 Here are some tips to help you consider your options and make the right choice for your garden room project. It's important for children to have the option to express themselves freely and build their character. With such a large focus on video games and TV these days, many children may not have the opportunity to enjoy hobbies as part of their childhood. Hobbies teach children important aspects of life like fairness, equality and positive behaviour. 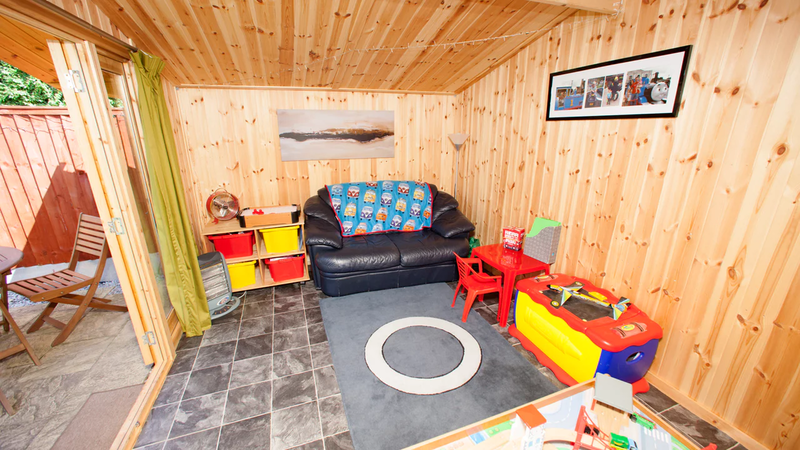 Whether you have a growing family, or want another room for a personal hobby, consider one of our wooden garden rooms. 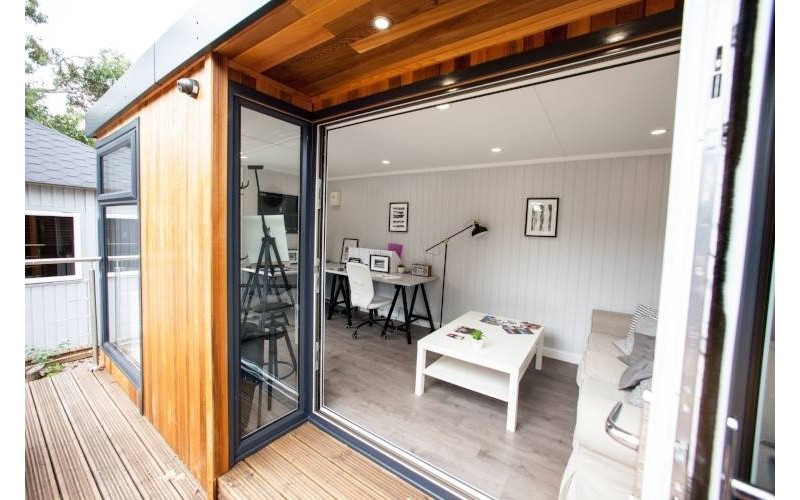 UK homes can be quite small, but a garden room allows you to expand beyond your house's original floor plan and gain another adaptable living area. 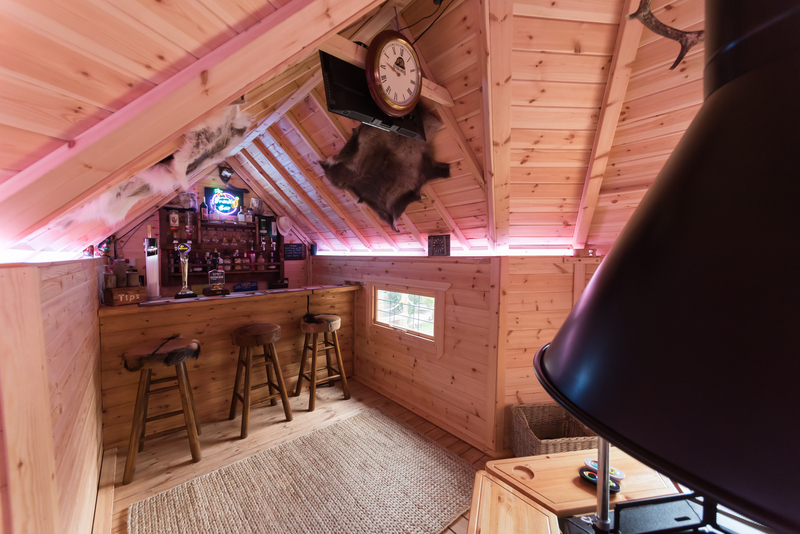 Looking forward to using your new garden room? 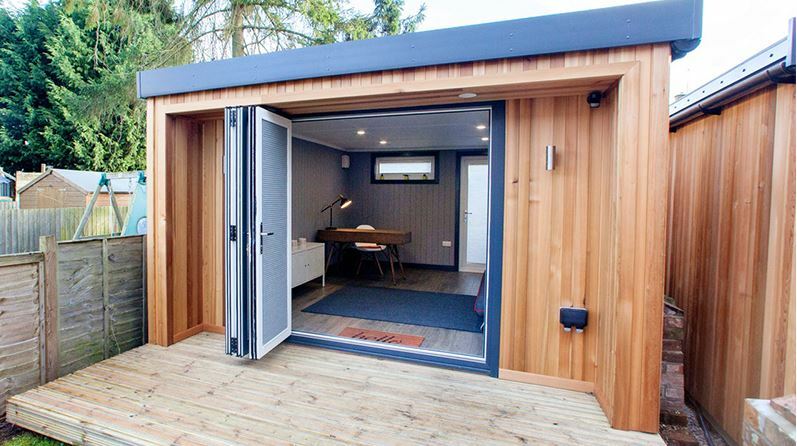 While creating the perfect home office remains top of the to-do list for many people, there are so many other ways to use the additional space a garden room delivers. Tabletop games have become big news in recent years. Old family favourites like Cluedo and Monopoly are losing ground, replaced by more interesting, modern takes on the genre such as Dominion, Settlers of Catan or Carcassonne. You love your children, of course, but every now and then wouldn’t it be wonderful to be able to ‘contain’ them in a safe haven in your home while you get the chance to ‘do your own thing’? If this scenario appeals then we have just the solution here at Cabin Master. 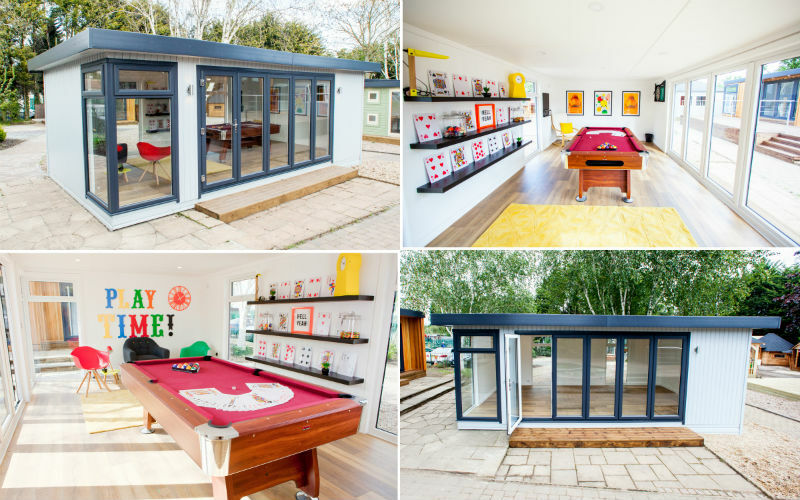 It’s called a garden playroom and it’s becoming increasingly popular – especially amongst families who need an extra room but simply can’t afford to move right now, or to get a home extension built. It shouldn’t take many parents long to come up with a list of benefits for having a garden playroom in the back garden! The first is distance between yourself and the kids, the second excellent sound proofing (to muffle out all those squeals and shouts) and the third is safety. Or maybe those priorities should be the other way around? Whatever. The main thing is, having a dedicated playroom in the garden that the children can go to can be an immense help for both parents and little ones when tempers begin to get fraught on both sides. One of the strongest arguments in favour of building a house extension is the extra value it adds to your property. However, a house extension is a big undertaking that comes with a hefty price tag and plenty of hassle. Wooden garden buildings are the perfect alternative if you need more space but don’t want to turn your life upside down (and borrow £XXXXXXXXX) to build an extension.